KGF's Yash reacted to his fan's suicide and said that "this is not fandom"
Actors down South have an insane number fan followers and not just that, fans down South worship big stars. 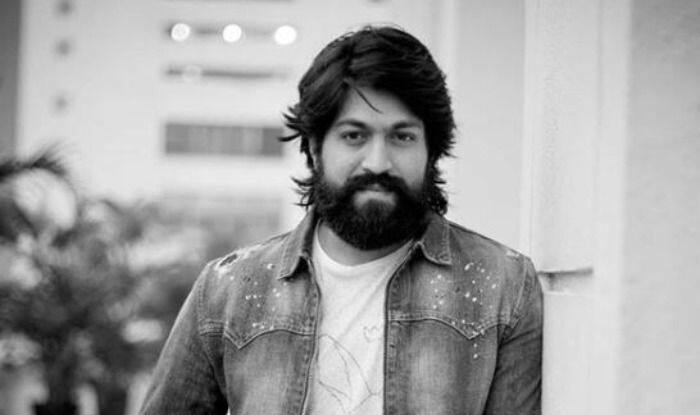 While we know that Rajinikanth has tons of fan followers who worship him, KGF starrer Yash too has a tremendous number of fan followers and recently one of them committed suicide on not getting to meet the actor. Yash, who recently turned 33, decided to not celebrate his birthday as a tribute to his fan. The 26-year-old fan Ravi Raghuram, had come to meet actor Yash but since he could not, he set himself on fire outside the actor’s Bangaluru residence. Reports suggest that Ravi suffered 70 % burn and was immediately taken to Victoria hospital by the securities of the residence. Revealing about Ravi’s crazy for Yash, his father told the reporters, “Ravi goes every year to meet Yash. Last year he had taken us to his house as well. This year, we had told him not to go, but he persisted. Do not know where Ravi got the petrol from”. According to a report in The News Minute, Dr KT Ramesh, revealed that even he was battling with the support of equipment, Ravi was only talking about Yash. The doctor also revealed that “When we were dressing his wounds, Ravi asked the doctors whether Yash would come to see him, now that he was struggling between life and death”.